Just a glimpse at Wes and Grace's beautiful summer wedding! Walter & Savannah's wedding May 13, 2017 was a dream! The ceremony took place at Monroe First United Methodist Church, and then was followed by their reception at The Engine Room. Walter and Savannah were just so excited to be getting married and full of joy! I loved spending the day celebrating with them! I loved hearing some of Walter and Savannah's favorite memories from the day. " I loved getting to see people I haven't seen in years, and being surrounded with so much love! Walter and I both enjoyed being able to spend the day hanging out with our closest friends that have been there for us both through so many aspects of life! Spending so much time with all of the children in our wedding was also so joyful. 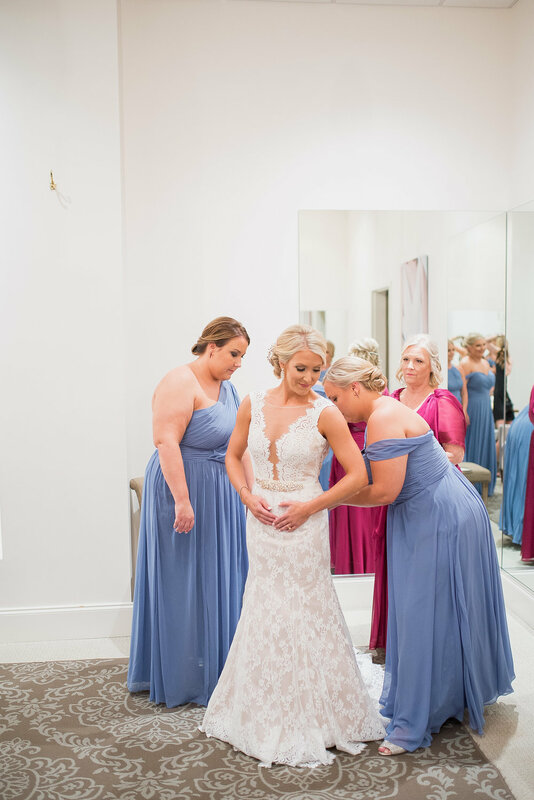 One of my personal favorite memories was taking pictures with the girls before the ceremony and all of the laughter that went along with those photos. I also enjoyed the sweet speeches from my siblings and new family, and the surprise, heartfelt and emotional speech from my dad. I hadn't expected him to write anything out, let alone a multi-page, sincere and sweet speech. It was so unexpected I was fighting tears." 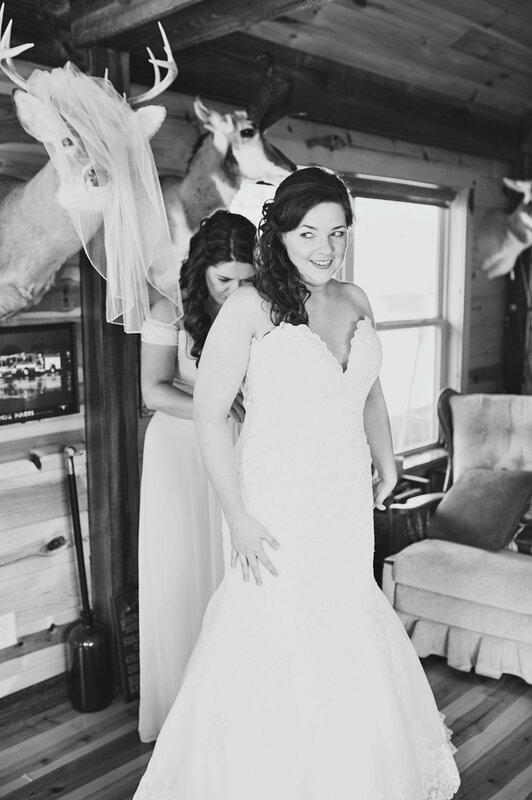 Jay and Ashley were married early this month on their family farm and property. When I first visited the farm back in May for their engagement photos, Jay and Ashley showed me around and said they were planning to do some work to get everything wedding ready by October. And wow! Did they!? Such a beautiful venue! I loved all of the personal details that they included to make this a family affair. Several of their amazing vendors were close friends and one of my favorite details was all of the old bottles Ashley incorporated in to her reception table decor. When she was little, Ashley and her mom would go dig up these bottles from their family farmland and throughout the years probably collected thousands! Enjoy a few of my favorites from their special day!All OF THEIR AMAZING VENDORS ARE LISTED AT THE END OF THE POST! Ryan and Paige were married last month at Bullock Springs Manor in Dallas, GA. These two are adorable, and hilarious. They kept me laughing all day and they exude so much joy! Bullock Springs Manor was a beautiful venue. Ryan and Paige's ceremony took place in the newly added barn on the property and then guests walked over to the house and ballroom for the reception. I had so much fun celebrating with you Ryan and Paige! Enjoy some of my favorites from the day!